Pre Alice Cooper & Related - The most complete website of Alice Cooper singles from everywhere ! 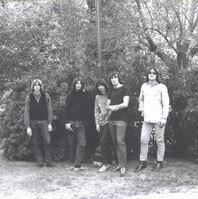 Before Alice Cooper, they were "The Earwigs", "The Spiders" and "The Nazz". The first one didn't make any record. 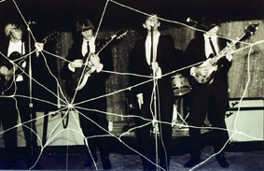 But "The Spiders" two and "The Nazz" one. Click on a photo below to see them. 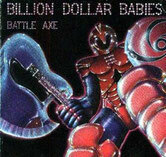 After the split of the Alice Cooper Band, here is the album of former members under the name "Billion Dollar Babies"